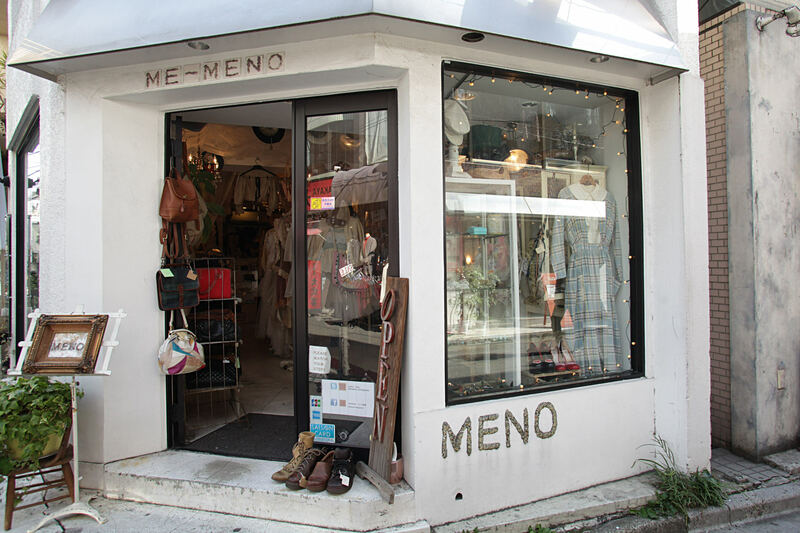 The vintage shop 'meno' located in Uraharajyuku.The interior of which full with antiques，which makes it like a house from Europe . The cute interior makes people don't believe it is in Japan. 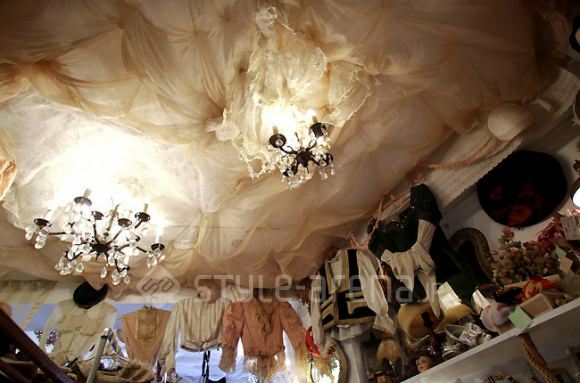 Not only can you enjoy the antique goods they sale but also the interior which seems like the 18th Europe is incredible. The shop full of only-one pieces. 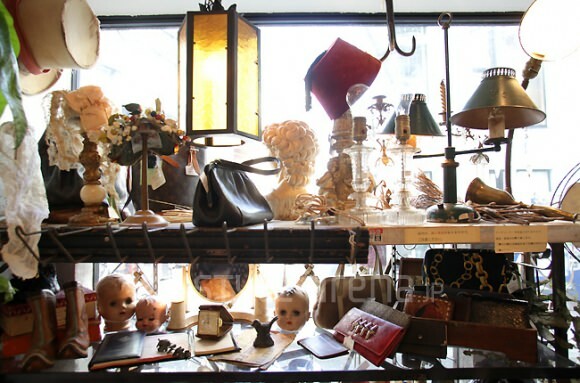 The whole display of the shop is antique.